View 1,000 exotic butterflies at a unique butterfly conservatory. Visit one of the world’s most advanced garden/greenhouse complexes. Enjoy a four-season recreation area with swimming, bicycling and fishing. specifically for children. 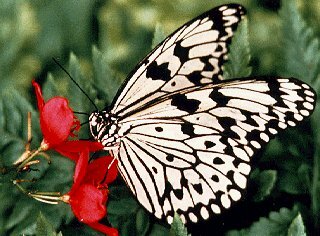 Travel picture of Japanese Paper Kite butterfly.